​Since its initial release in early February, Apex Legends was met with comparisons to Fortnite. The new battle roayle game has already become quite popular, as it reached ​50 million players in just under a month. ​​With its fast play style and multiple playable characters from which to chose, EA and Respawn's take on battle royale truly is refreshing. But no one really knew if the hype would last after the urge for more content. 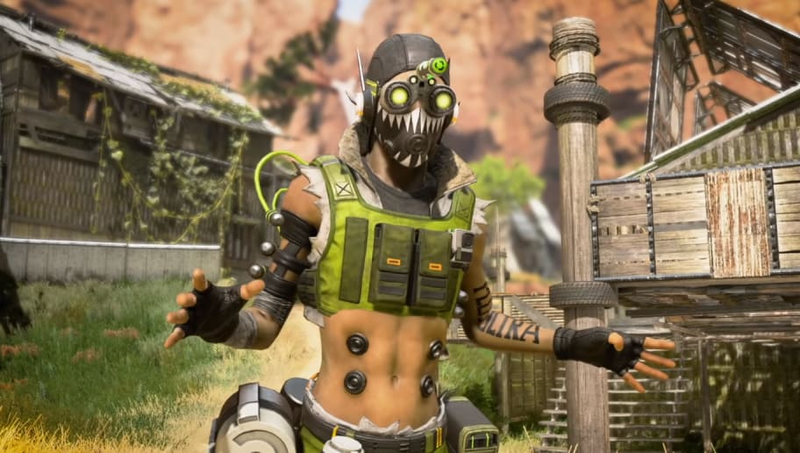 Apex Legends responded to the needs of their players with a brand new update that included a battle pass and a new legend. The battle pass followed the same format as Fortnite's and fans made some quick comparisons to both games. But which one is better? ​​With a total of 100 levels and unlockables for each, Apex Legends tried to give out cosmetics for every legends, but in reality, there wasn't much reason to be excited. A small handful of legends skins and a bunch of bland weapon skins really don't make the pass great for players who love showing off skins. Along with that, the pass gives out a repeating banner for different legends and battle pass level badges that perhaps should just be free to all. Now looking at Fortnite's Season 8's battle pass, it gives you seven new skins that actually evolve over the course of gaining XP or doing challenges. Along with that, there are a ton of cosmetics from new pets and back blings. All in all, the Apex Legends battle pass fails poorly compared to Fortnite's and there is really no competition. The developers for Apex have already gone out and said that their first season is just a small dosage of what they are planning for future passes, and its a blessing for fans of the game.